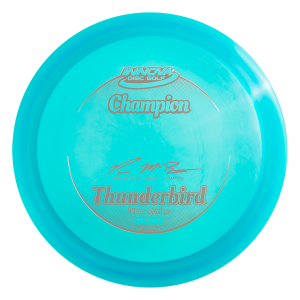 The World is Westside’s fastest high speed driver. 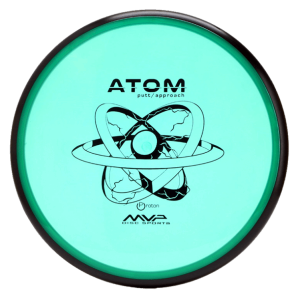 Designed as a distance driver the World gets there fast and flies great close to the ground. 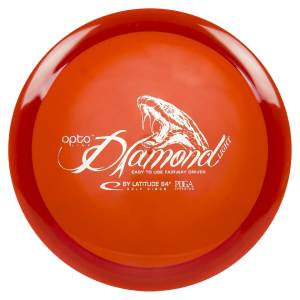 It has a low profile and a great feel. 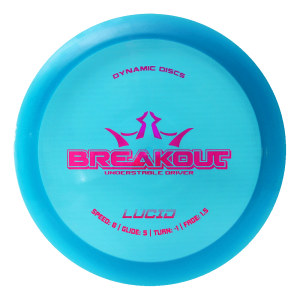 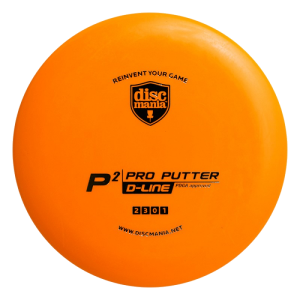 For professional players it is the fastest disc on the market that holds a hyzer line for anyone. 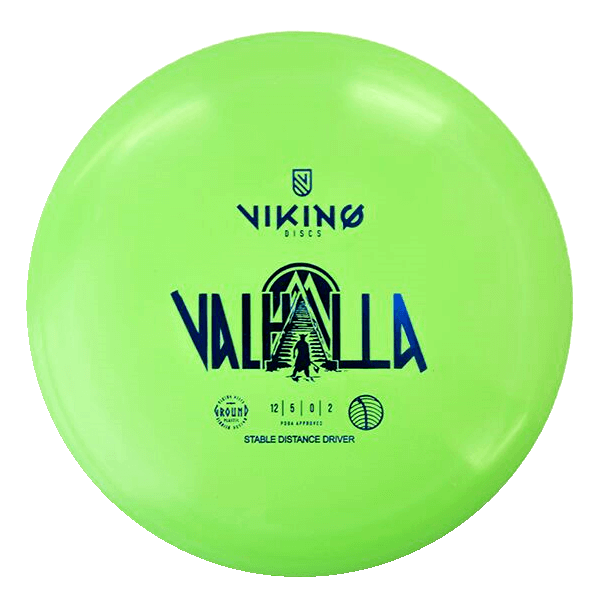 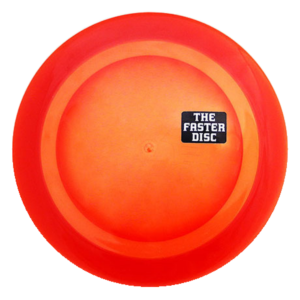 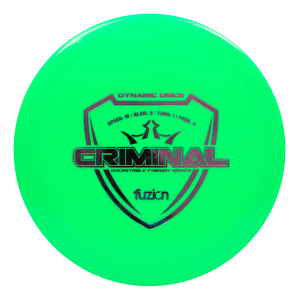 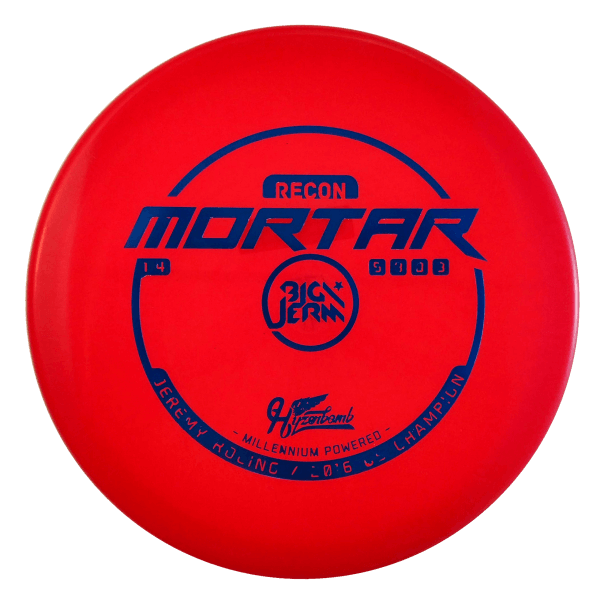 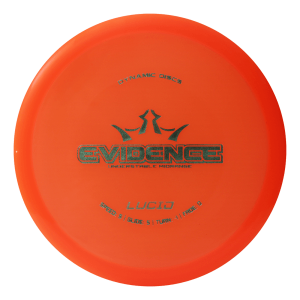 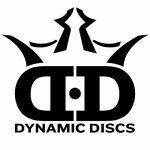 For lower speed arms the World will be the disc in your bag that is over stable and fast in all conditions. 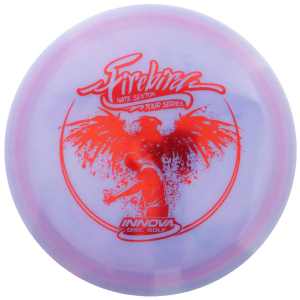 You can count on the World to get you further down the fairway right away. 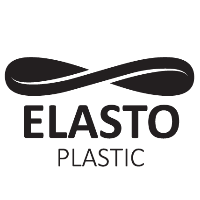 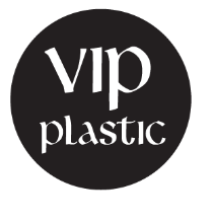 The World comes in VIP and Tournament plastics. 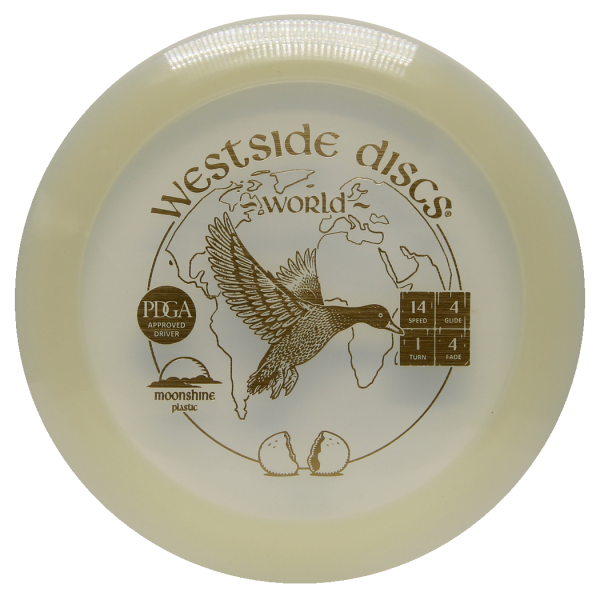 Westside World is a PDGA approved disc.